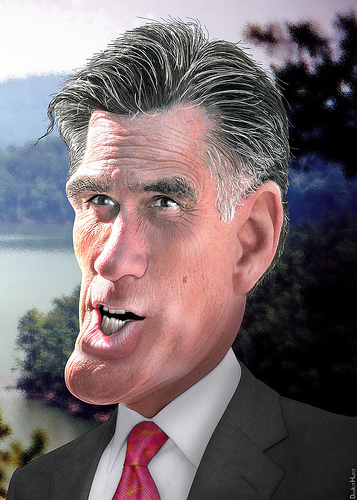 –Romney does not, in fact, maintain any Swiss bank accounts. He does, however, own Switzerland. –In 2004, Romney claimed an itemized deduction of $7,656,000.00 for yacht wax. –While Romney did, at various times between 2002 and 2011, own businesses in Bermuda, the Cayman Islands, Antigua, Martinique, Andorra, Lichtenstein, and the Maldives, those businesses never turned a profit, and were used solely for the purpose of honing his skills at firing people. Story developing. More to follow. Check back frequently.